I am looking forward to the 2017 wedding season. I am now scheduling appointments for cake tasting consultations. May and October dates will fill up quickly. Schedule your appointment now. The greatest compliment I could receive is a referral from a previous client. Thank you for the awesome job you did on our wedding cake. It was a big hit at the wedding and we got so many compliments on it. It turned out amazing! 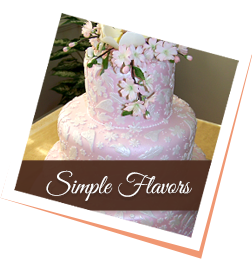 Cakes by Maureen specializes in custom designed wedding cakes, cupcakes, birthday, and other special occasion cakes for clients in the southern Maryland region. 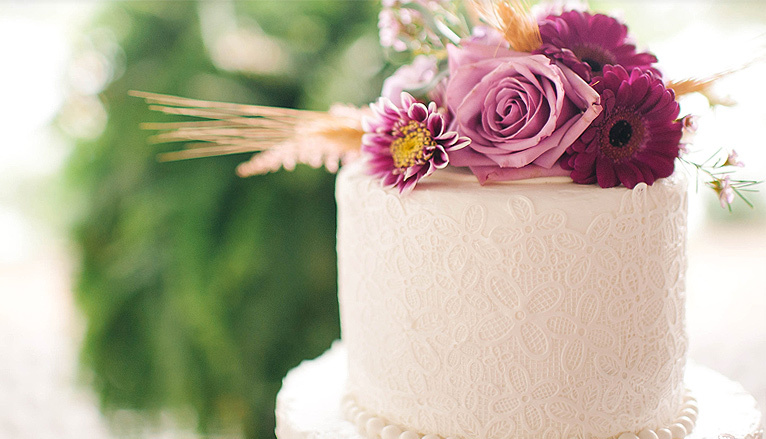 My reputation, experience, and techniques enable me to create the perfect cake for your special event. I specialize in the latest techniques using buttercream and fondant. The cakes are baked using the freshest ingredients, and the end result is a delicious and beautiful cake every time. 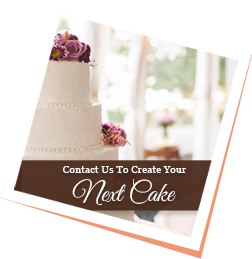 I will work closely with you to design the cake of your dreams, and together we will create a wedding cake design with your budget in mind and your personal style. 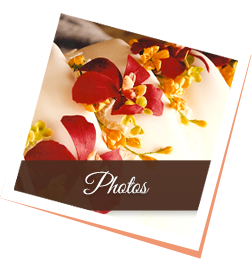 I proudly support our military (active or retired) by offering a discount on wedding cakes. Just let me know about your eligibility. Proof of military service required.